Small, intimate weddings are my favourite! So when we arrived at Villa Podere Scoppiciolo a day early and met everyone, I knew it was going to be fantastic. Robin and Oliver brought ten of their closest family and friends to Tuscany and it was without a doubt the calmest, prettiest, and most emotional ceremony I’ve ever witnessed. 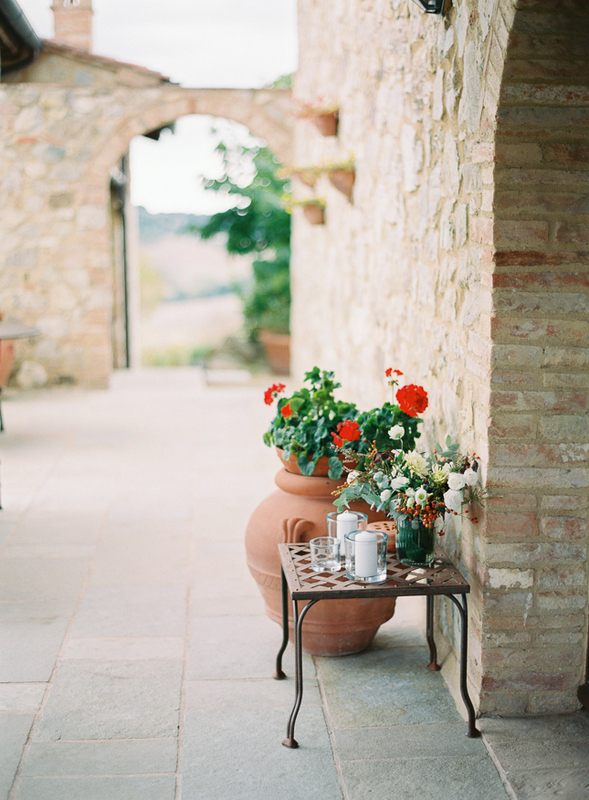 Bride’s mom and dad walked her down the aisle, where – overlooking the Tuscan hills – Robin and Oliver said their vows. These two knew exactly what they wanted their wedding to be like. 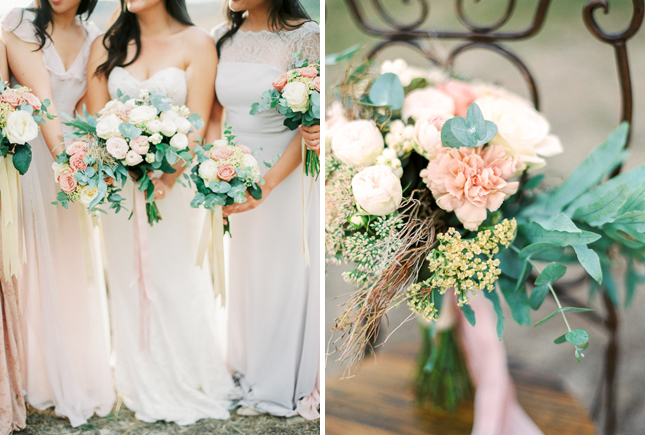 A beautifully styled celebration of love at a stunning location that feels more like home rather than a venue! Sure enough, when we talked to the owners, this is exactly the vision they have for their place. Thank you, Robin and Oliver, for letting us close!! Thank you for giving us the opportunity to be a part of your day. 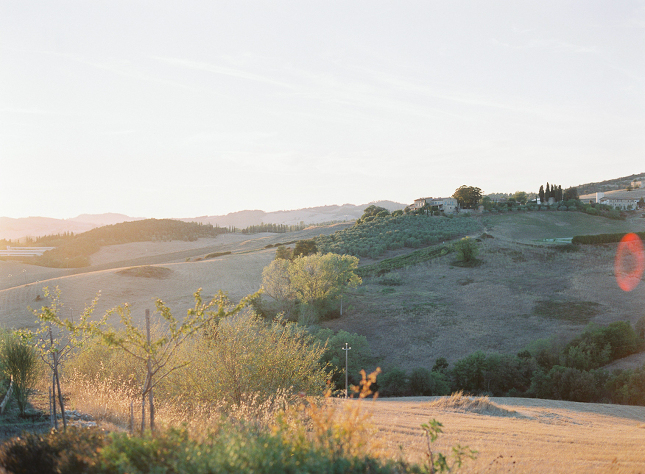 Today, we are posting a selection of our favourite shots from this Villa Podere Scoppiciolo wedding.